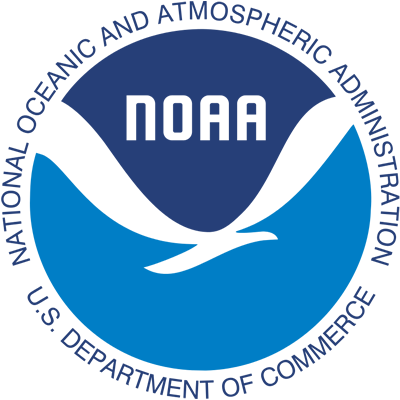 As stated in the 2013 President’s Climate Action Plan: “Scientific data and insights are essential to help government officials, communities, and businesses better understand and manage the risks associated with climate change.” Following Seneca’s everlasting words and philosophy, UPRSGP is bound to bring to the light the result of years of research on the vast subject of the ocean and its complex processes. 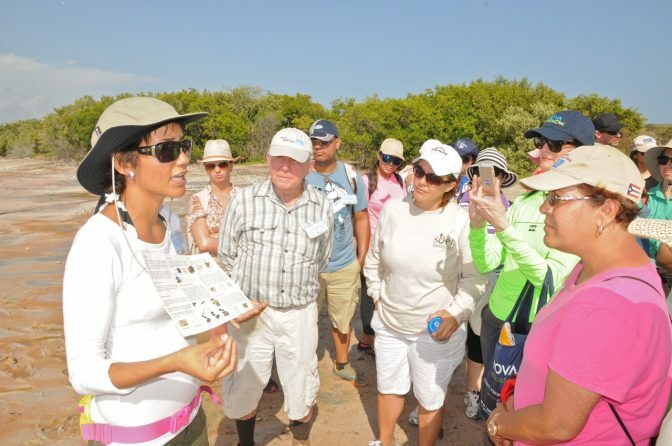 As we educate the public on the complexities of Climate Change, we are certain that more questions will be raised, and new research topics will be tackled by new generations of scientists, always committed to sharing the knowledge on nature’s “mysteries”, and apply it to the conservation and sustainable use of the coastal ecosystems and the oceans. 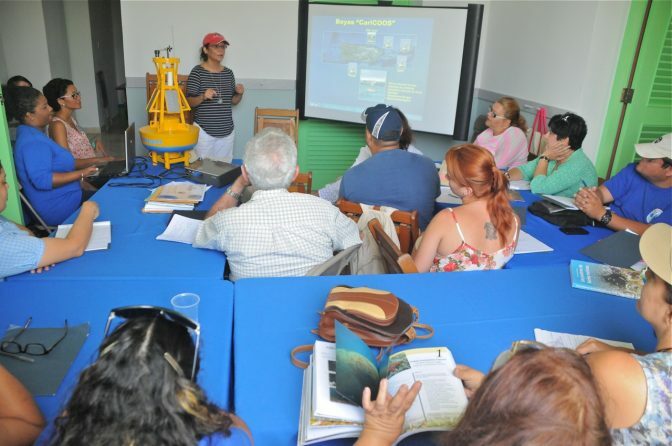 The main goal of this project is to build an Island-wide program to tend the needs for scientific information aimed at the development of actions, programs, activities and adaptation policies related to Climate Change (CC) including, Natural Hazards (NH) and Sea Level Rise (SLR) in order to minimize potentially adverse social and environmental impacts. 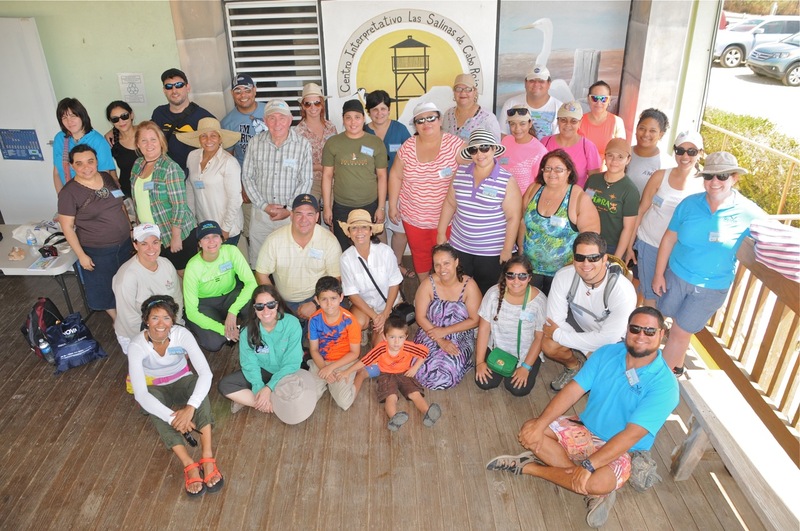 Most of the scientific knowledge related to climate change in the Archipelago of Puerto Rico is dispersed and not focused on the process of capacity building for those who have the mandate to manage resources and protect both, the public and private interest. There is an urgent need for decision makers in coastal municipalities of Puerto Rico to learn about climate change and begin developing long-term adaptation strategies. 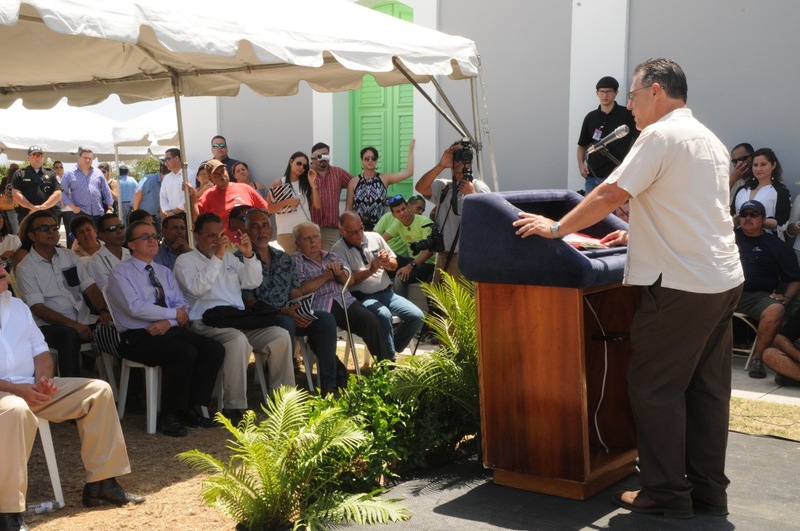 This project will contribute to one of our Program’s goals: “To support the development of resilient communities” (Strategic Plan 2014-2017: 16). 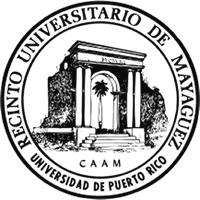 CENECCA will be the engine to disseminate the science of climate measurement and adaptation and the development of tools for climate relevant decision making by focusing on increasing the availability, accessibility, and utility of relevant scientific tools and information to respond to both long-term climate change impacts and near-term effects of extreme weather. 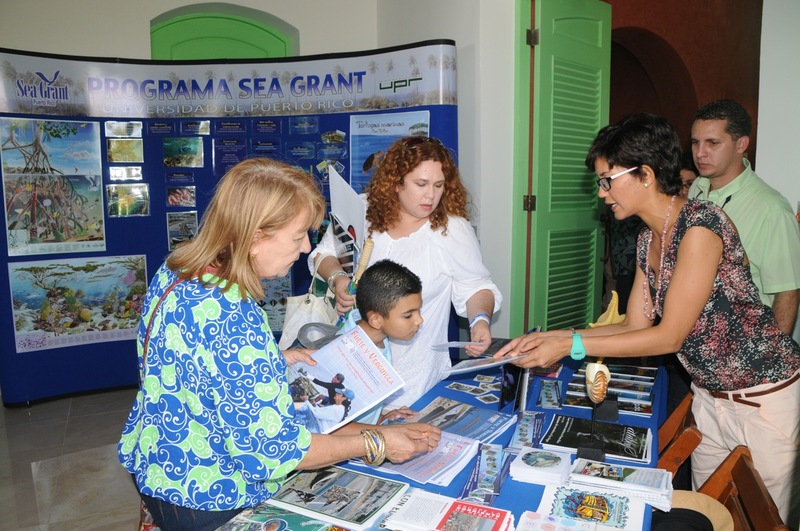 Sea Grant, Environmental Protection Agency (EPA), the DNER and CariCOOS have played that role over the years, sharing the responsibility with a number of stakeholders and organizations with a genuine interest to educate their peers, the public, resource managers, decision makers and government officials. This project will benefit from that experience by developing a center for the education on climate change, that we are calling CENECCA. 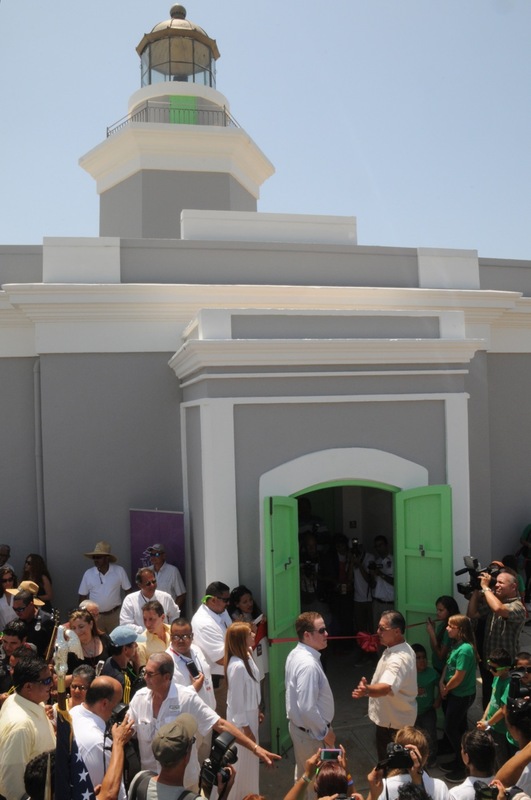 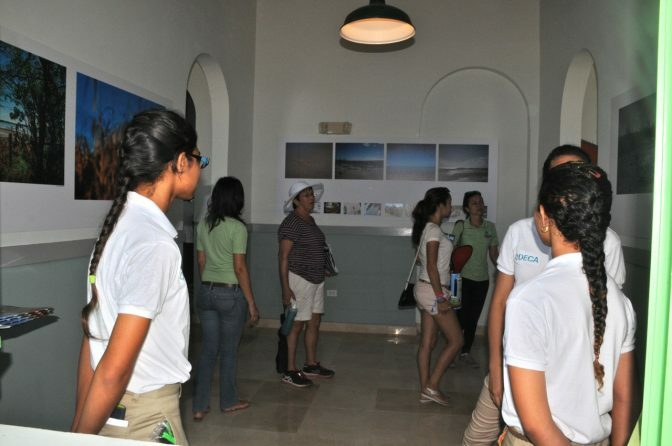 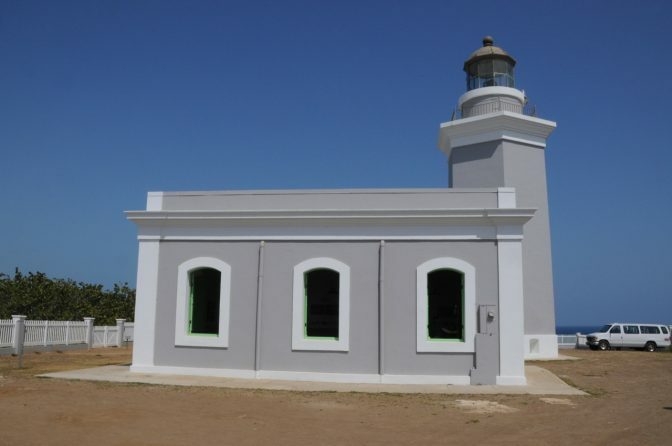 The center will be located at the Cabo Rojo Lighthouse, and will serve as a beacon and a fulcrum for literacy, education, capacity building, design of policies aimed at the development of actions for an informed constituency and a resilient coastal zone, facing the challenges of climate change, natural hazards, sea level rise, and human activities.